Findlay Hats makes great looking, comfortable hats that are perfect for birders. Based in Portland, Oregon, Findlay Hats designs are unique, varied, and beautiful. They are always releasing new designs, some that are seasonal and some that are extremely limited. 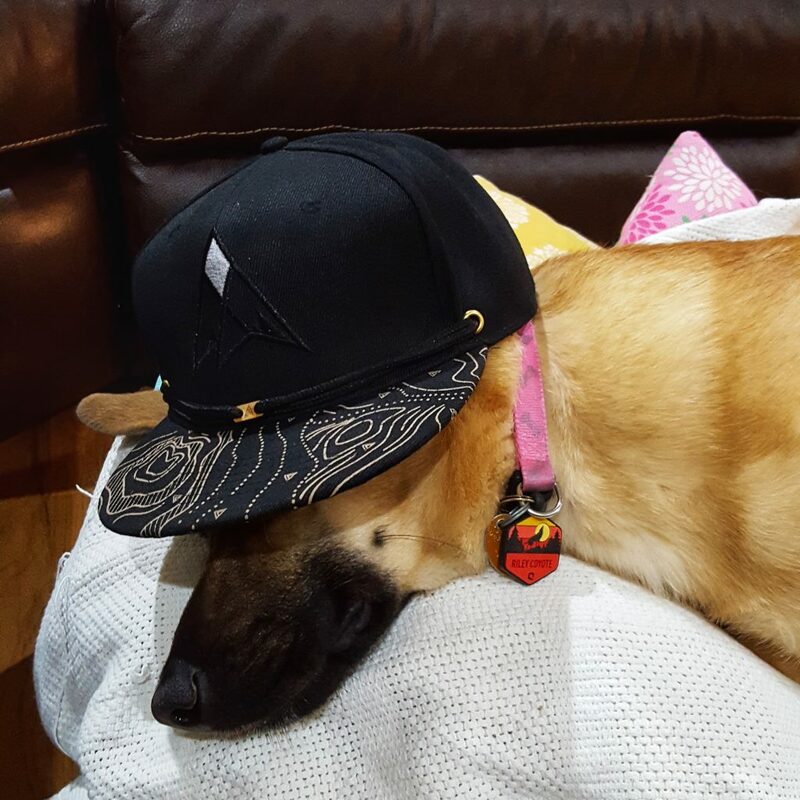 There are plenty of cool hat designs and countless hat companies trying to sell hats. 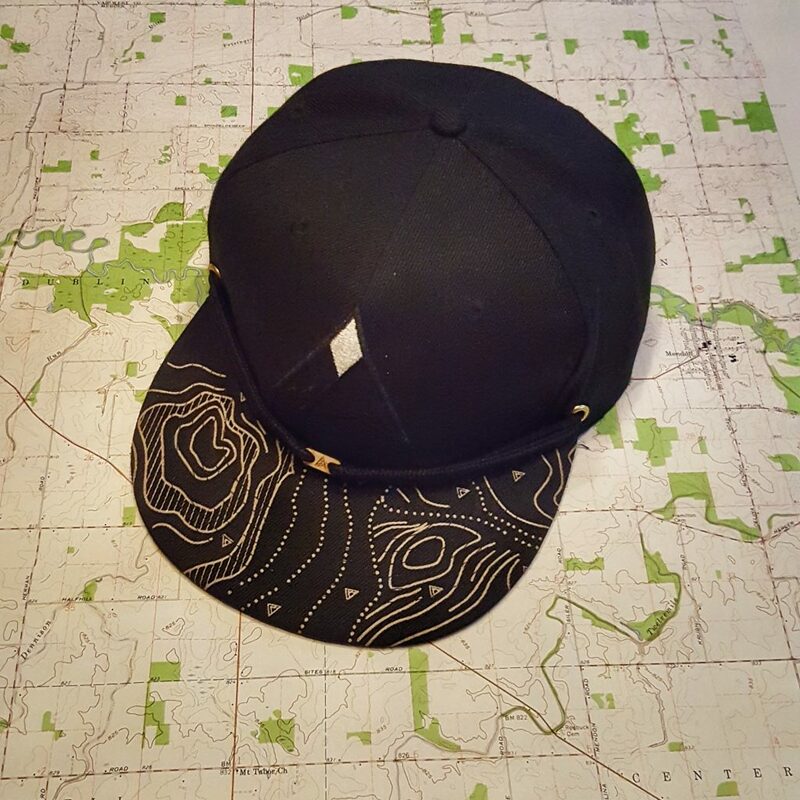 But Findlay Hats has some unique features that make them the ultimate hat for birding, hiking, and any outdoor adventures. No. 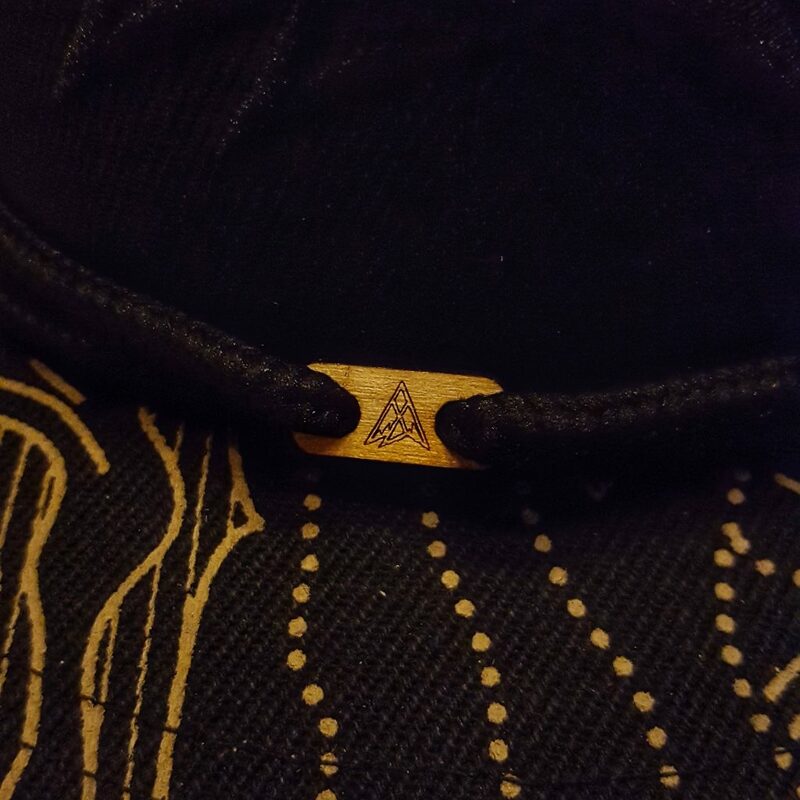 1 – The Laces – The laces rest on the bill of the hat, nestled in grommets and held together with a beautiful wooden clip. But when it is windy or you are on the water, drop the laces and you can quickly secure you hat to your noggin’. 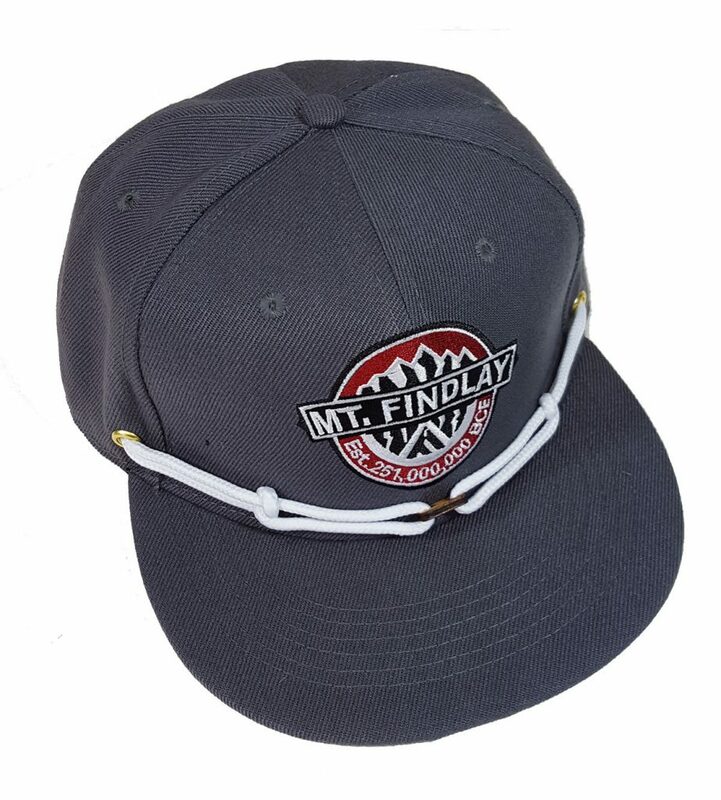 Findlay Hats also lets you choose laces from numerous color options, to really make for a unique hat. No. 2 – The Pocket – The patented pockets are sewn in the underside of the hat, providing a “hidden” place to cache some cash or mask a memo. No. 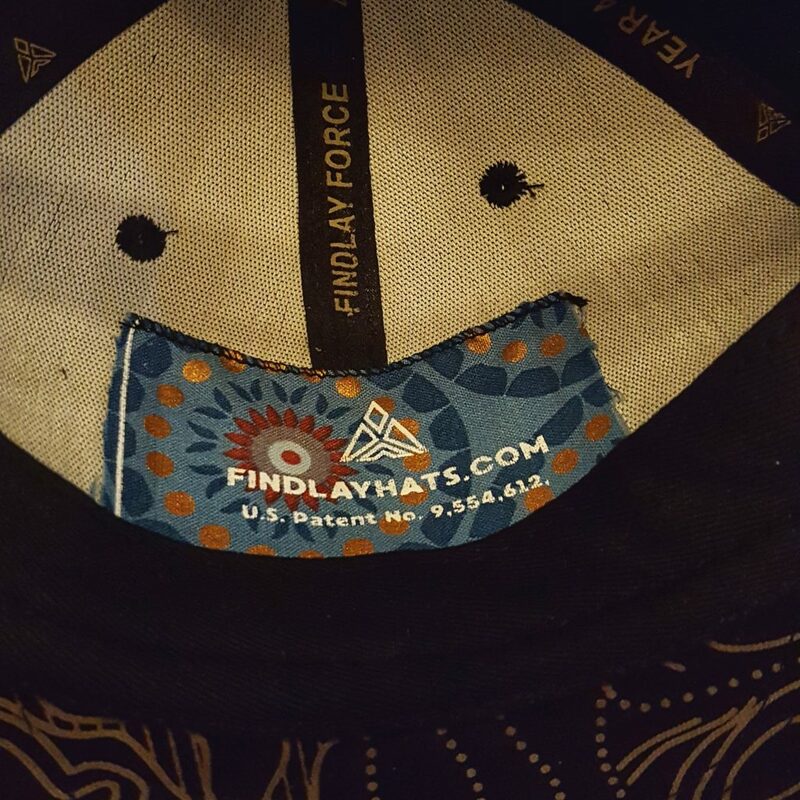 4 – The Force – Specifically, the Findlay Force, is the community of happy customers and a driving force of the Findlay Hats brand. Being part of a community is something birders understand completely. We love to support small businesses that are dedicated to building a happy customer base. They are not driven to mass produce low-quality commodities to make fast money. We love Findlay Hats! Use this link and save 10% off your first order!